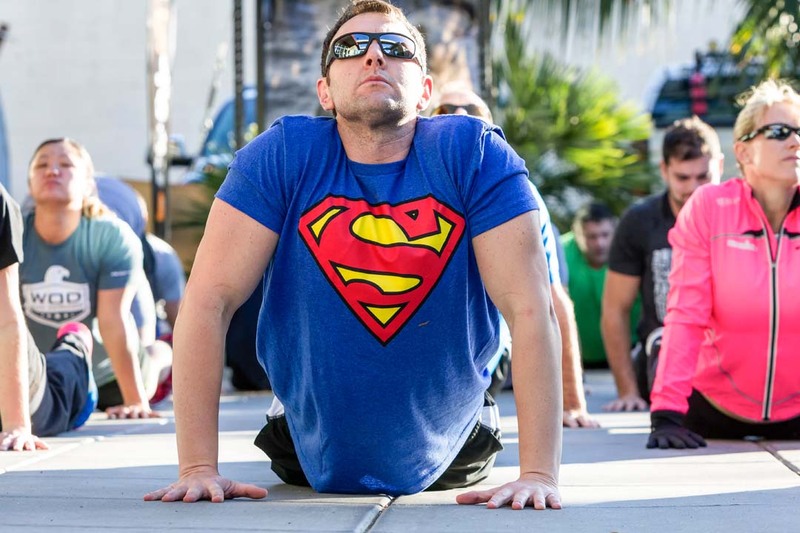 ENCINITAS — SEALFIT, a fitness facility in Encinitas that is based on training exercises done by U.S. Navy SEALS, hosted a special workout of the day on Saturday that included special guest Matthew Reeve, a filmmaker and the eldest son of the late actor Christopher Reeve, best known for his role as Superman. 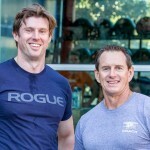 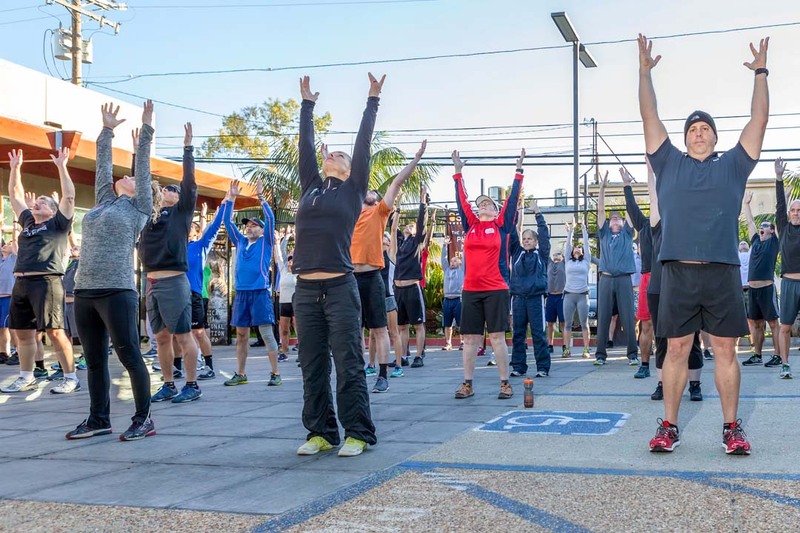 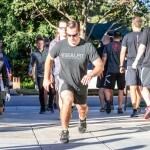 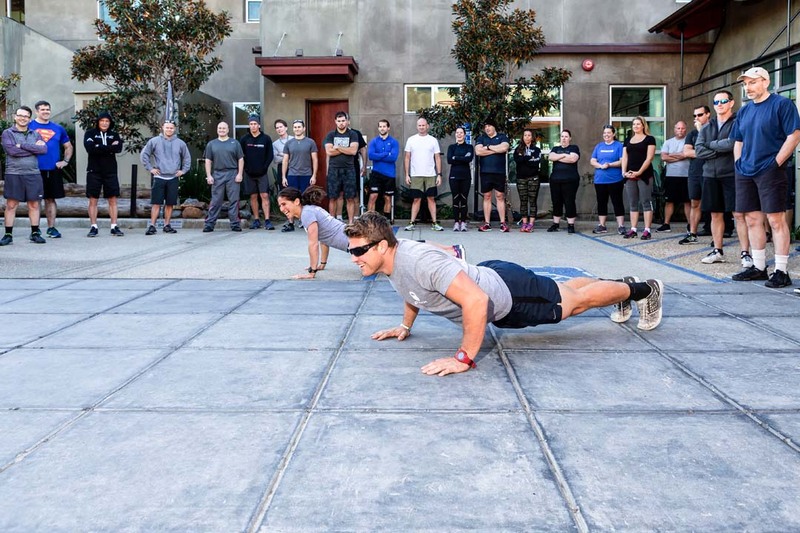 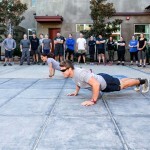 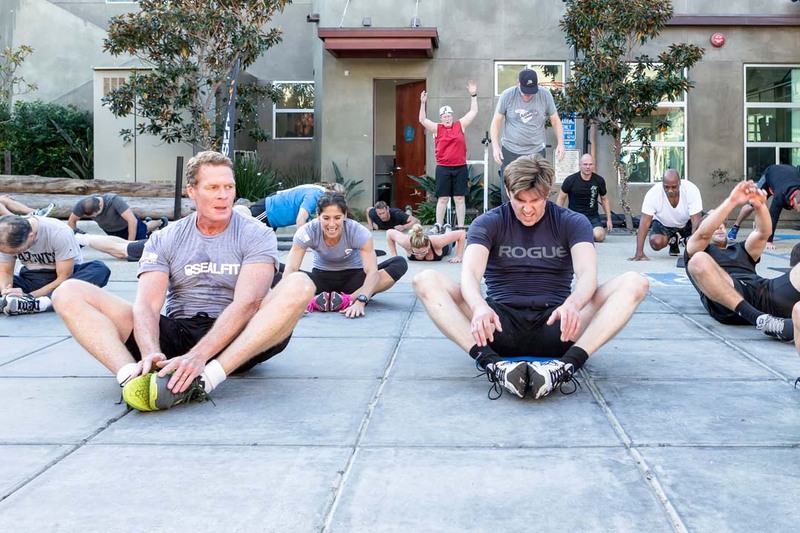 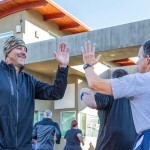 The event was created as a collaboration between retired Navy SEAL Commander Mark Divine, CEO of SEALFIT, and Reeve, who serves as the vice chair of International Development for the Reeve Foundation Board of Directors. 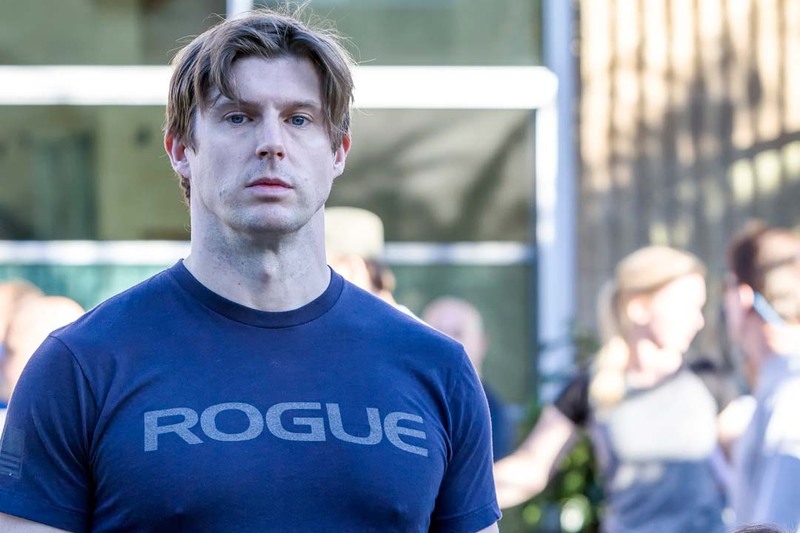 Outside of his work with the nonprofit, Reeve is an independent producer, writer and director. 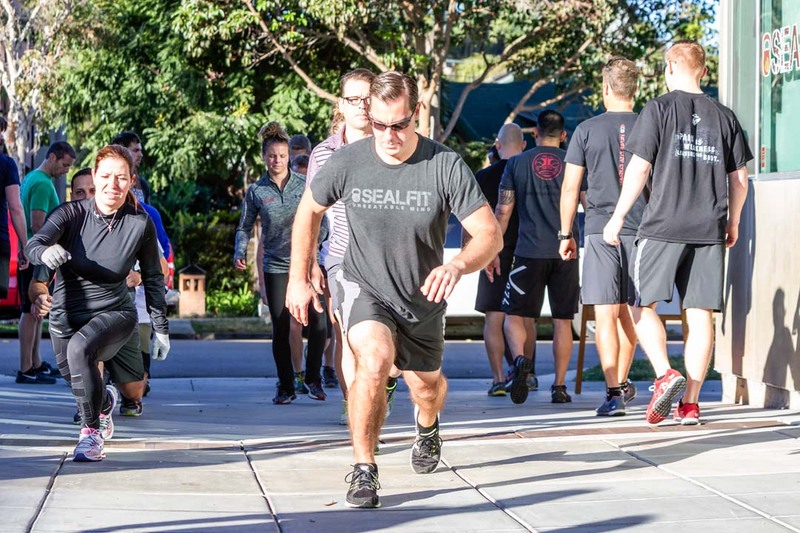 Divine graduated the honor man of his SEAL class, and currently trains athletes, prospective SEALs, first responders and business professionals about mental toughness and developing a warrior spirit and mindset. 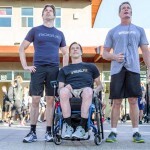 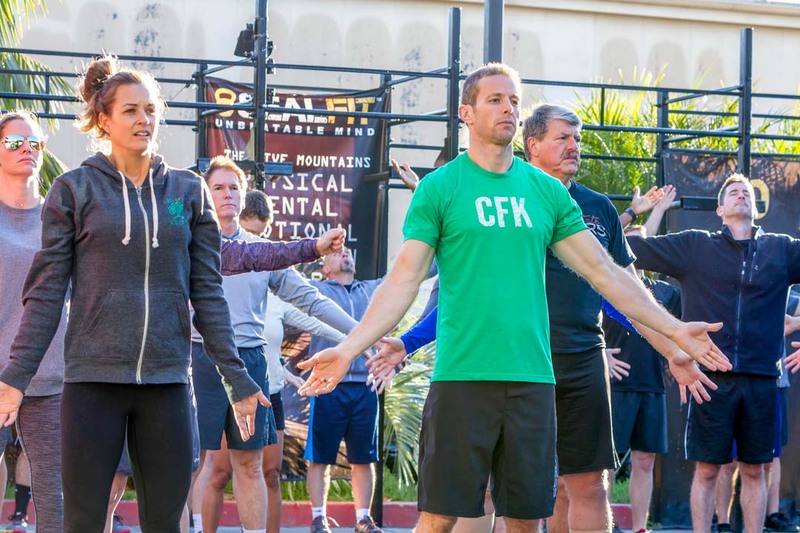 The funds raised during the workout will go towards research like epidural stimulation that enabled four men, who were completely paralyzed, to voluntarily move their legs, stand, and recover critical autonomic functions. 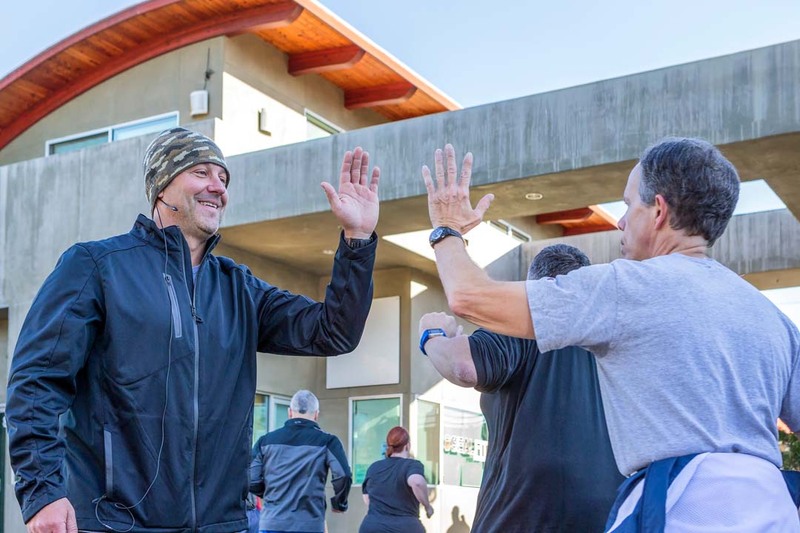 The Reeve Foundation is working to expand the study through a campaign called The Big Idea. 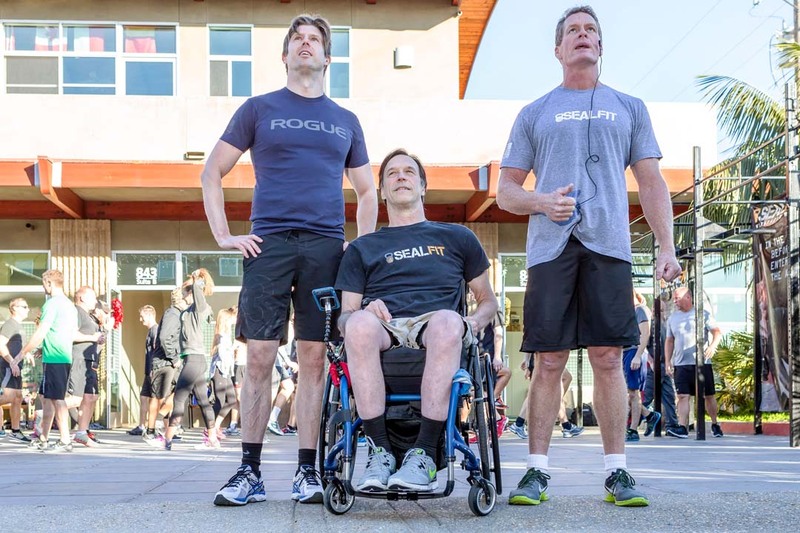 A horse riding accident in 1995 rendered Christopher Reeve quadriplegic and wasn’t able to breathe without the use of a ventilator. 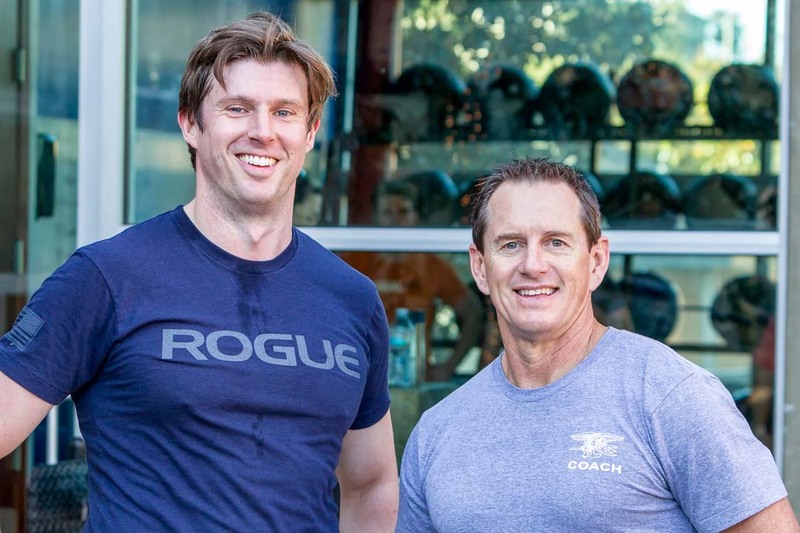 The accident prompted a strengthened call for more spinal cord research in the hopes that people with spinal cord injuries might be able to walk again. 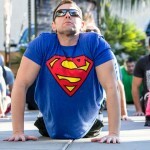 He passed way in 2004 at the age of 52.